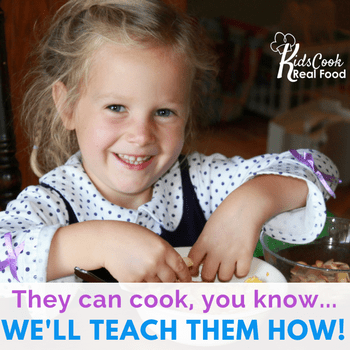 When your homeschooling feels very dry and boring, you should find out some activities to refresh. Here are 25 Boring Homeschooling Activity Ideas to help. Arts usually can get people's mood back. There are several forms of arts that you can do. Chalk pastel is an alternative for drawing tools to express your feeling and to train the motor. In addition, you will be able to forget the boring routines to enjoy the arts time with kids. 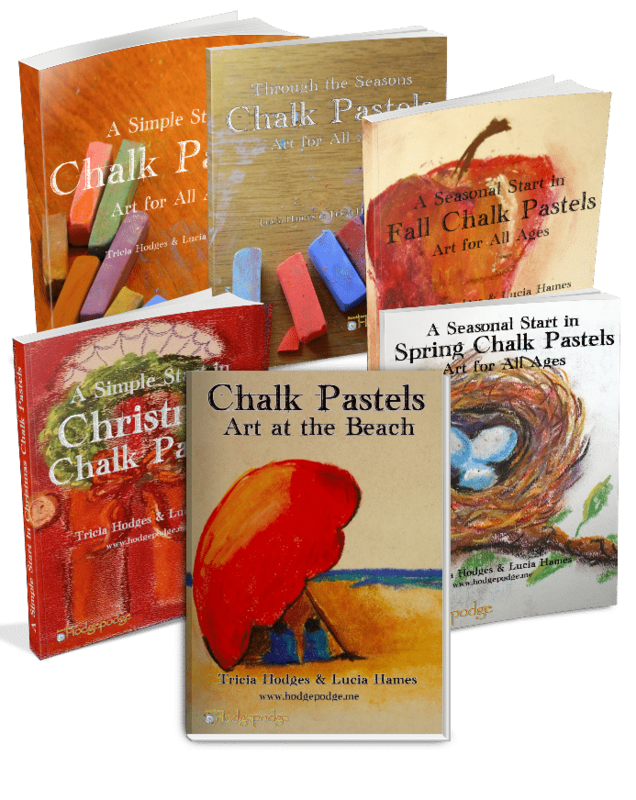 For chalk pastel arts, my friend Ticia from Chalkpastel.com has some seasonal and thematic sets of lessons. From her lessons, you should be able to do some chalk pastel arts like an artist. It is her motto that everyone is an artist. Click the picture below to check out. Musical instrument will be a great entertainment to kill the time as well. If you are interested in learning to play guitar, Gentle Guitar will be an alternative to learn music from a professional without spending much time and energy. Public places, such as post office, market, etc. Landmarks, such as monuments, statues, and any other important objects in your city. We don't need to have learning purposes to go to places. Going to places just for fun is also great to refresh ourselves from the routines of homeschooling. Browse some great travelling places with your family. Here are some ideas of places you can go. Helping the fire fighters. I don't know what kind of help, but it might be available. You can also combine the outbound activities with camping. Well, we love camping, but our camping level is suited to the kids readiness in independence. Swimming doesn't need any hard preparation and you can train you physic as well while socializing with others. With a better blood circulation, you can get back to the routines better. Plan your swimming with others as well. It will be more fun. You will learn new skills as well. 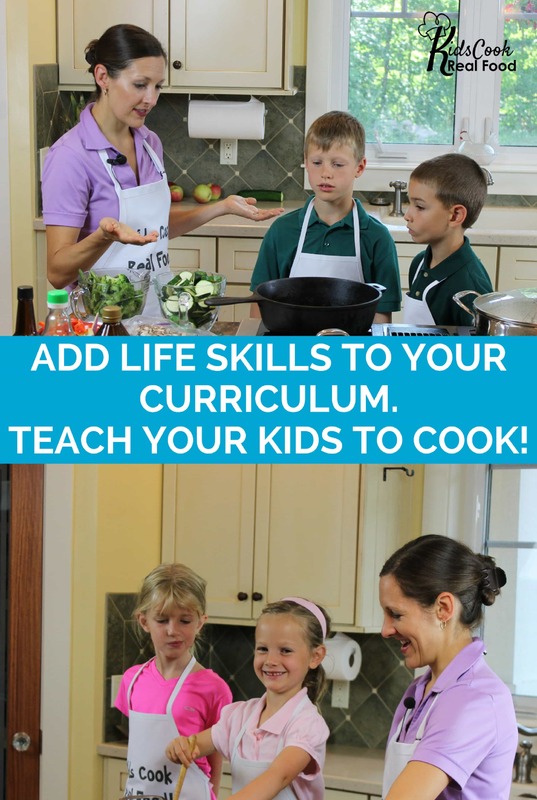 Follow Blessed Learners's board Blessed Food and Recipe on Pinterest. Instead of playing the games that you might have had, you can also challenge yourself to create a new game by either individually or together. You will be surprised on how creative you are and your children. You might not have any schedule or time for doing this in your routine homeschooling, but get out of schedule for some chances will make you refreshed. Puppet show is one of my children's favourite activity. Even when they have grown up as teenagers right now, they still love this activity. We don't purchase any stuff for doing this activity and it has already been fun. But these stuff below will look very fun to do the puppet show. Origami should be included into an arts also, but it is also a hobby. Well, with origami we can learn to follow the instruction. Children will also train themselves for being tidy and focus. At the same time, children are happy to get various shapes of origami they can display or play around. Boring homeschooling might be caused by the method you use that doesn't match or is not suitable with your recent condition and needs. In this case, here are some activity ideas you might need to follow. You can change your homeschooling method temporarily or in longer time, even permanently. If you feel unschooling is not controlled anymore, you might combine it with classical or Charlotte Mason. It will be more eclectic. On the other hand, if you think that kids cannot enjoy any classical methods and you get stress for it, changing to a more loose method can be an alternative. You might also get bored because of the room arrangement and position. For yhis situation rearranging or repositioning the room can be the best way out to raise your mood and enthusiasm. Follow Blessed Learners's board Homeschool Space on Pinterest. Sometimes you might not aware that your children have worked on too much on the paper work. It also happen to me. Then, a sudden you just feel how boring your homeschooling has been. If you have upper elementary children and middle schoolers, you might think that hands-on activities are not important anymore. They will have paper work most of the time or even all of the time. When boring homeschooling strucks you, why don't you alternate the paper work with hands on activities. Try to think more real life matters related with the concept in the paper work that children should have done. When you have boring homeschooling days, you might want to leave it for a while to have some business or show off. When you don't find any event to join, why don't you plan with your children in your own scale. Physical exercise will be helpful to repair your blood circulation and your mood. It doesn't have to be outdoor activities. You can have some regular activity with kids for your own and their health sakes. Family Time Fitness is a wonderful program to help you organize the Physical Education program. Kinaesthetic games would be great for families with many children. However, it doesn't turn off the idea when you have an only child or a couple of children. You can invite your relative or even you can play with them. Here are some simple ways. Follow Blessed Learners's board Resources – Board Games on Pinterest. You don't have to have a game to challenge each other. Even cleaning your drawers can get you challenge each other. For any activity you do with children, it can be more alive when you can challenge each other. 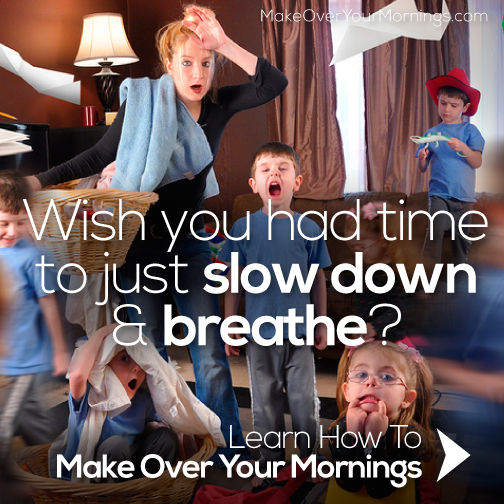 Your homeschooling can be boring because you have not enough challenge. You can make challenge to make it more alive. Having some conversation and building some relationship sith others will be also one way to make your homeschooling more alive. You might have not maintain the balance of homeschooling and social life. Have some appointment with friends to arrange a play date. Younger children love to visit each other, but older children will like also watching movie in cinema or walking around outside. This way will definitely make you more refreshed in a while. Have a regular time to write with the penpals will make your children more directed in their maturity. They will also learn from other people. If you want to, you can also have some written conversation with online friends to increase your motivation.